The shooting broke out as a U.S. Marshals task force was making an arrest. 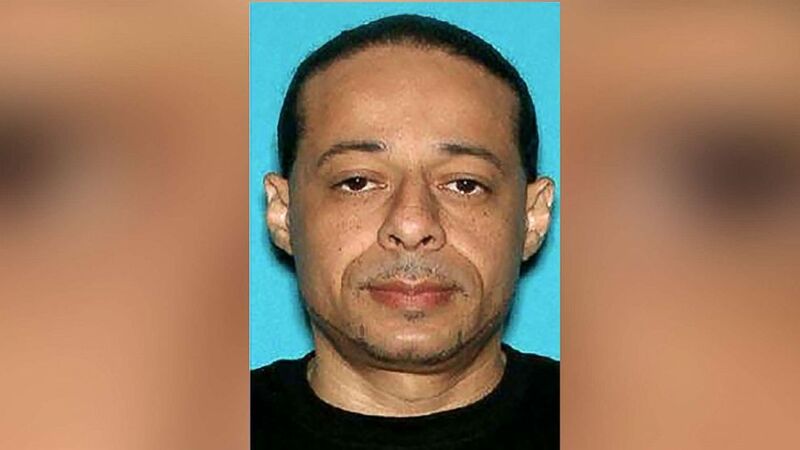 The suspect in the fatal shooting of a sheriff's deputy Thursday at a hotel in Rockford, Illinois, has now been taken into custody after barricading himself in his car following a high-speed chase, Illinois State Police confirmed to ABC News. The suspect, identified as Floyd E. Brown, 39, lost control of his vehicle during the chase and careened off Interstate 55 between Bloomington and Springfield and crashed into a ravine, said Master Sgt. Sam Thomas of the Illinois State Police. He then barricaded himself in his car Thursday afternoon. 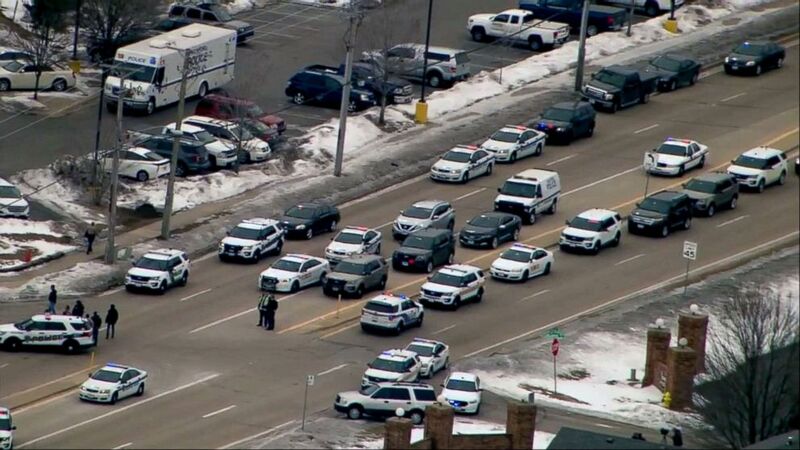 The McHenry County Sheriff's Office confirmed on Twitter that the deputy wounded in the shooting had died. Deputy Jacob Keltner was a member of the McHenry County Sheriff's Department and assigned to the U.S. Marshalls Great Lakes Regional Fugitive Task Force, the sheriff's office said. "We regret to inform you that shortly after 3:30 p.m. [Central time] today Deputy Jacob Keltner has passed away," the McHenry County Sheriff's Office tweeted. (McHenry County Sheriff’s office) Deputy Sheriff Jacob Keltner, who was killed in a fatal shooting in Illinois, March 7, 2018, is seen in this undated police photo. At an afternoon news conference, Trooper Sean Ramsey of the Illinois State Police said Brown had barricaded himself in his car and police had been trying to establish communication with him to convince him to surrender. He said Brown was still armed with at least one gun during the standoff. "We want it to end peacefully," Ramsey said prior to Brown's arrest. "You never want to end a life." The shooting occurred at 9:15 a.m. local time as the U.S. Marshals Service Fugitive Task Force from the Great Lakes Region was attempting to arrest Brown at an Extended Stay America hotel, officials said. He had several outstanding warrants, including two burglary warrants, a failure to appear warrant and a parole violation, Rockford Police Chief Dan O'Shea said in a press conference Thursday night. Lt. Kurt Whisenand of the Rockford Police Department said that as task force members approached Brown's room on the third floor of the hotel, Brown allegedly opened fire. Ramsey added that Brown allegedly shot through the door, hitting the sheriff's deputy outside in the hallway. Whisenand said Brown is believed to have fired a rifle at the task force members and then fled out a window, leaving a female acquaintance with a bullet wound in the hotel room. Whisenand said no members of the task force fired their weapons, and investigators believe Brown shot the woman in the hotel room. Authorities did not name the female acquaintance but said on Thursday night that she had been treated for non-life-threatening injuries at a local hospital and released. She was not in custody and there were no charges against her, O'Shea said. 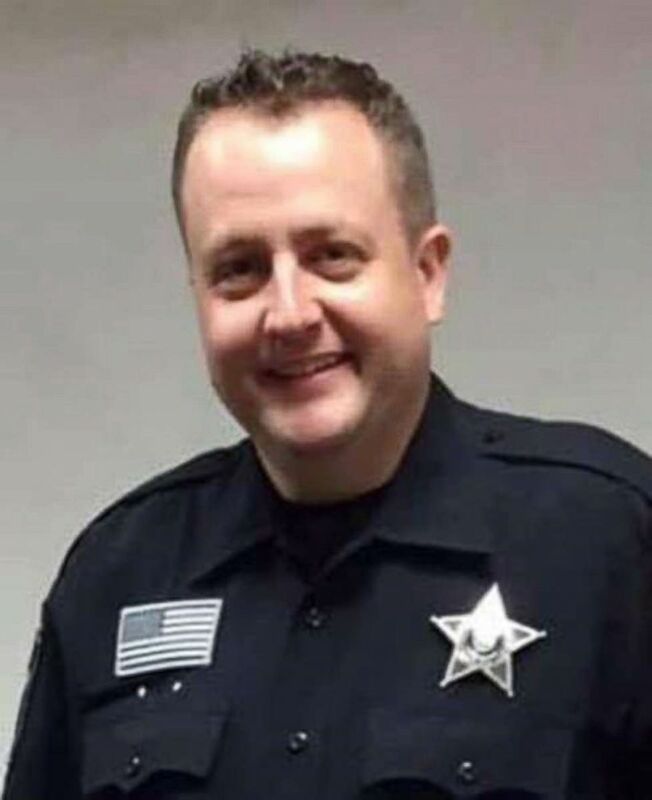 "It's a dark day here and certainly his family is in our prayers," Jack Franks, the McHenry County Board Chairman, told ABC News, referring to Deputy Keltner. Authorities initially said Brown was 45 years old, and that the deputy was a U.S. Marshal. (Bloomington IL Police Department) Floyd Brown is pictured in this undated photo released by Bloomington IL Police Department. 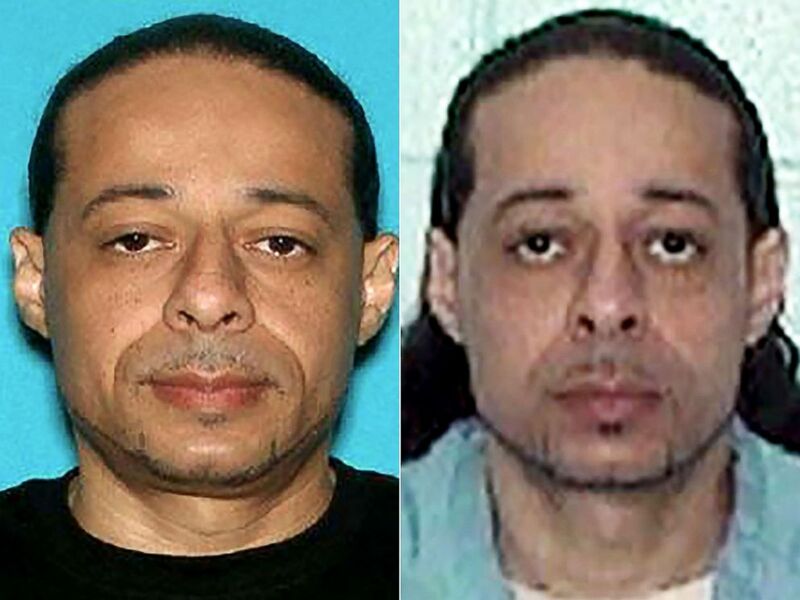 Brown fled the hotel in a Mercury Grand Marquis. His car was spotted headed south on Interstate 55 and police chased him into Logan County, WLS-TV reported. The chase reached speeds of 100 miles per hour and the driver was pointing a gun outside his vehicle window at police pursuing him, ABC station WLS-TV in Chicago reported. Thomas said the car went off the road and into a ravine. It was not immediately clear if Brown was injured. Winnebago County State's Attorney Marilyn Hite-Ross said on Thursday night that upon learning of Keltner's death, Brown's charges had been upgraded to first-degree murder with a mandatory penalty of life in prison. Brown is currently waiting to be transported to Winnebago County. "Jake was a fine young man," said McHenry County Sheriff Bill Prim Thursday night. "We're truly going to miss him."